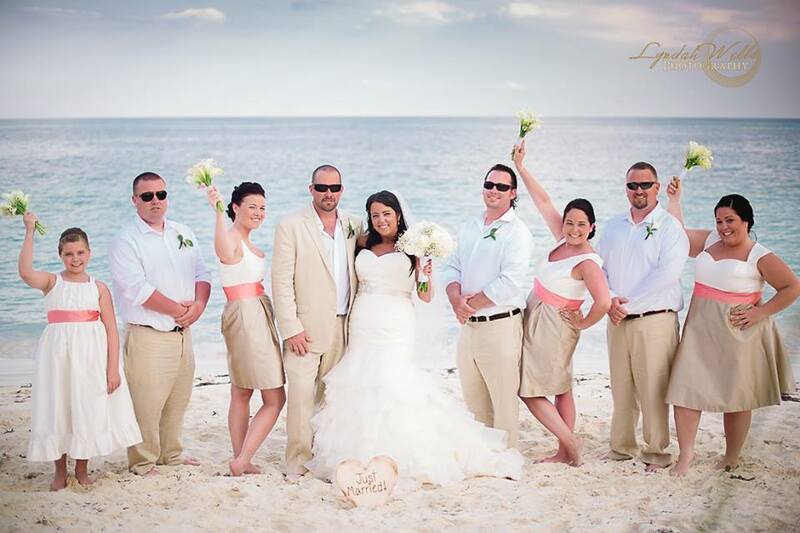 If you want to have a great wedding, then choosing the best Bahamas wedding venue is crucial. You need to make sure that it is large enough to accommodate your guests, with luxury features that will really help to make your special day. 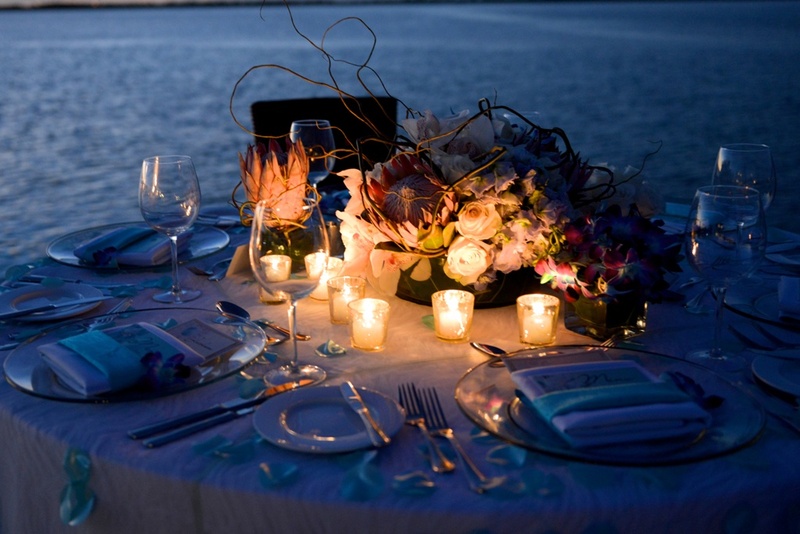 Below you will find the best Bahamas wedding venues. Photo courtesy of Donna Von Bruening. The Turquoise Cay Boutique Hotel is certainly a top contender when it comes to the top luxury wedding venues in the Bahamas. It features a gourmet restaurant, which combines flavours from Peru, Asia and France as well as still retaining the true Bahamian feel. You will also find that this venue has a cocktail bar, with signature cocktails on hand made by a qualified mixologist. The rooms have a water view, with air conditioning, 24 hour room service, a smart TV and even a mini-bar so you can immerse yourself in luxury and relaxation after your wedding. The great thing about Turquoise Cay is that it is also the only hotel on the island that offers a huge range of custom activities. From paddleboard to snorkelling, massages, hiking, kayaking, outdoor aquarium and even boat tours around the many different islands that surround the area. Photo courtesy of Lyndah Wells. The Pelican Bay hotel is also another great venue to host your wedding. You can choose to have a beach wedding, or you can choose to have your wedding by the sea without being in the sand thanks to Neptune’s Terrace. The Pelican Bay hotel offers a free room to the Bride and Groom with VIP amenities if you book over 20 rooms. You’ll also find that you can choose from a selection of five butler passed hors d’oeuvres and a three course full service dinner. Everything is included, and you will also get a two night complimentary stay on your anniversary!